Entrepreneurship is an increasingly global endeavor with connections that span far beyond College Hill. 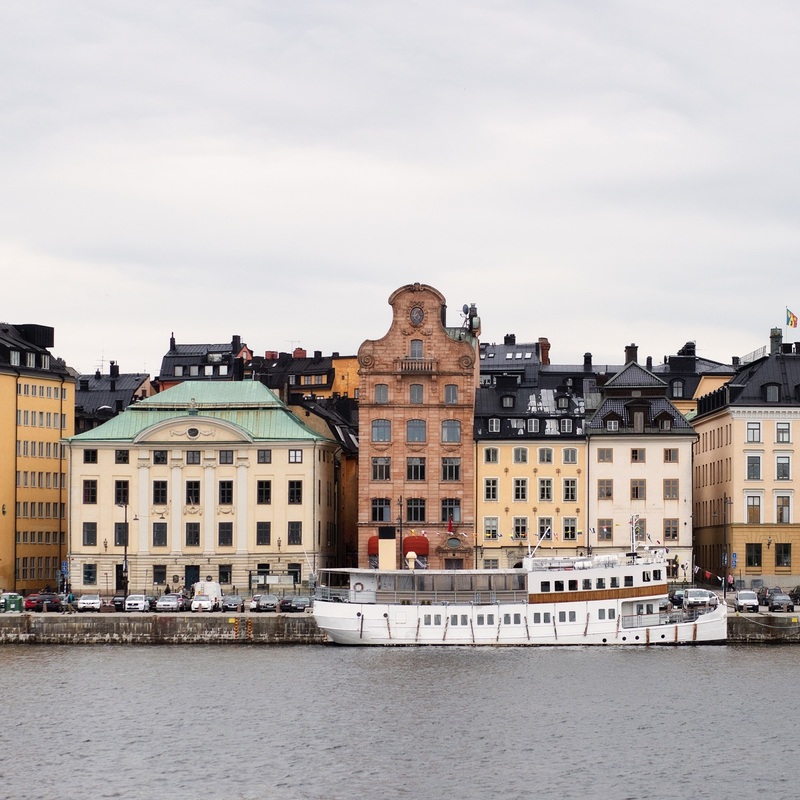 The Nelson Center for Entrepreneurship — in conjunction with BrownConnect — offers a variety of programs and initiatives, such as our Startup Internship Signature programs, that support students exploring these critical linkages from Stockholm to Israel. 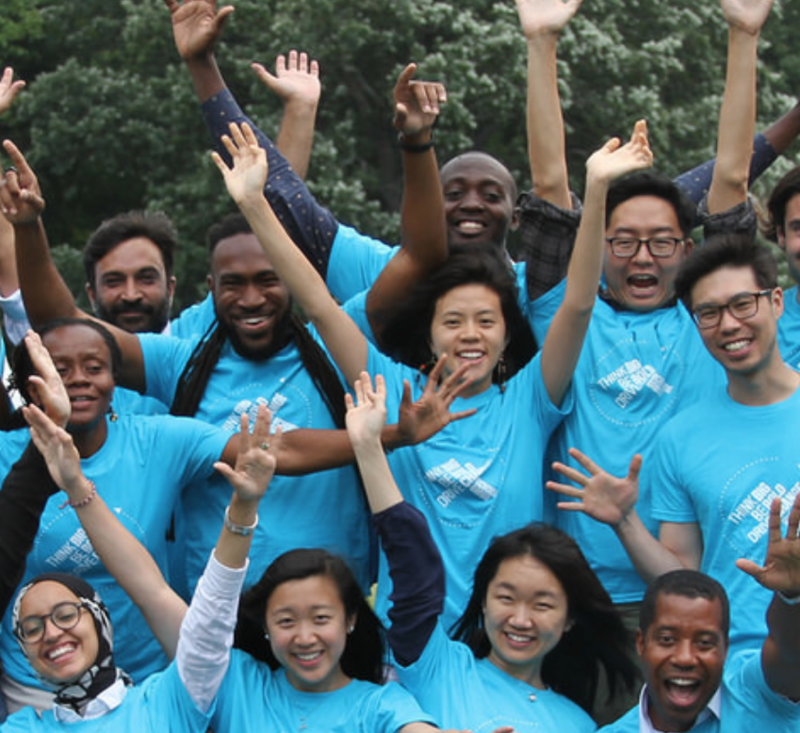 The deadline to apply to the international summer 2019 internship programs is February 21, 2019 and the Echoing Green Social Entrepreneurship Internship deadline is March 8, 2019 at 12:00 pm (noon) EST, both through Handshake. 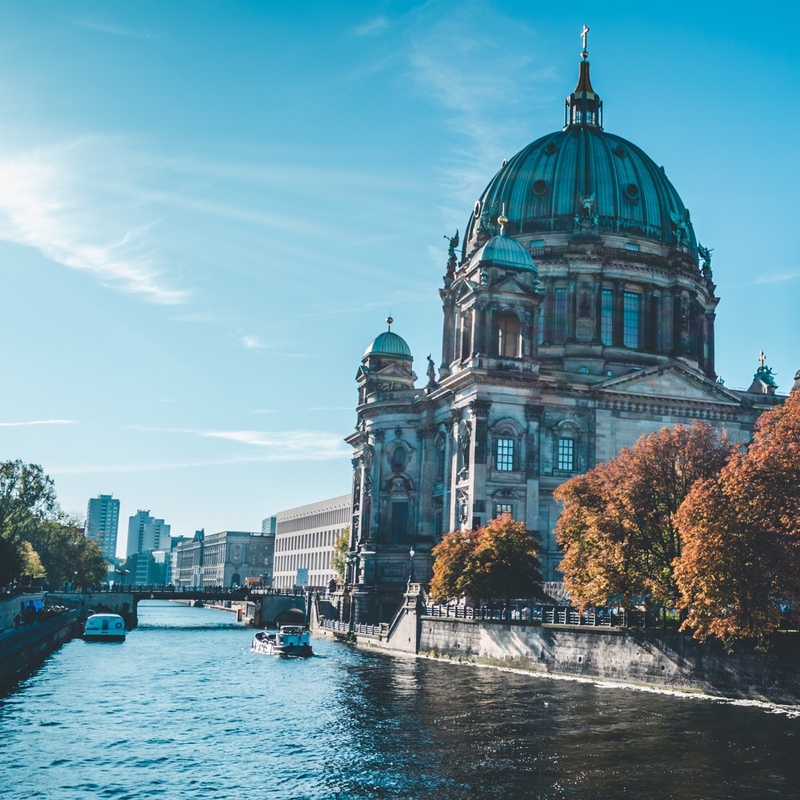 The Germany Entrepreneurship Internship Program, with a focus on startups and technology opportunities, provides Brown students the opportunity to expand classroom knowledge to the world of business through an immersive professional experience in Berlin, where the startup culture flourishes. This year, companies include: 8fit, cargo.one, Comtravo, Datarade, Distribusion, Hackerbay, IPlytics, MADANA, Nyris, Quobyte, ShaktiMat, The DO School, and Twenty Billion Neurons. 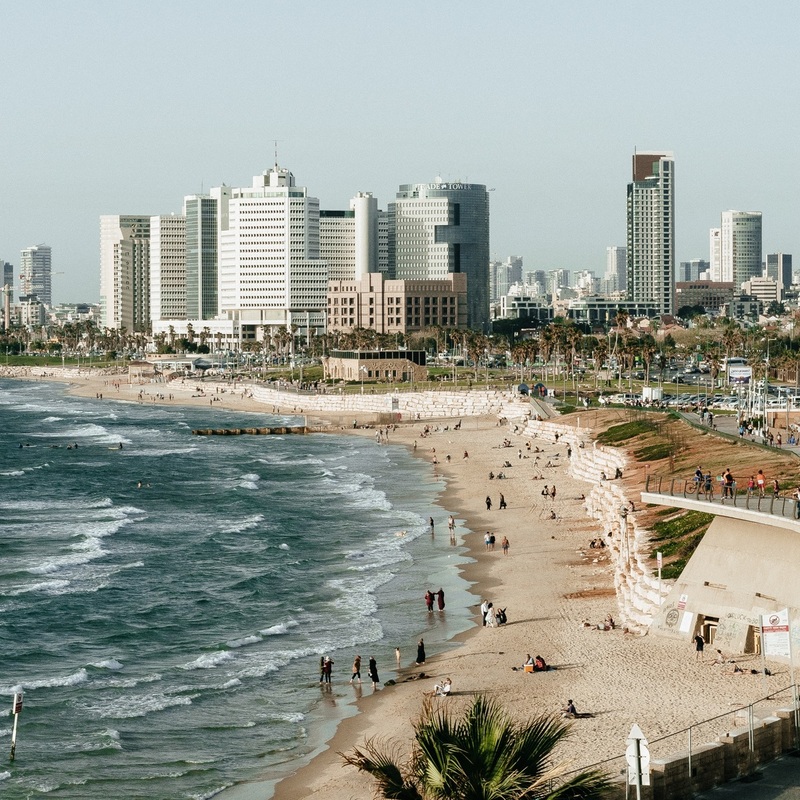 The Israel Entrepreneurship Internship Program, with a focus on startups and technology opportunities, provides Brown students the opportunity to expand classroom knowledge to the world of business through an immersive professional experience in Israel, where the startup culture flourishes. This year, companies include: Cymbio, DreaMed Diabetes, fresh.fund, I Know First, Intlock, Preen.Me, prooV, SayVu, The Floor and Upstart. The Sweden Entrepreneurship Internship Program, a partnership between the Jonathan M. Nelson Center for Entrepreneurship and the BrownConnect Internship initiative, provides Brown students the opportunity to expand classroom knowledge to the world of business through an immersive professional experience with startup companies in Stockholm, Sweden. This year, companies include: Enkla.com, Findify, Kry, N, Qalora Capital, Result Nordics AB, Sana Labs, Textilita, and Upstream Dream AB. An 8-10 week professional internship program for Brown Students organized by Echoing Green and the BrownConnect Internship Initiative with campus partners Nelson Center of Entrepreneurship and the Careers in the Common Good Initiative. The program offers qualified undergraduate students with professional practical experience related to social entrepreneurship in domestic and international. This year, companies include: Accountability Counsel, Building Tomorrow, Easy Own by Greenway Grameen, OnePower Lesotho, and Practice Makes Perfect.